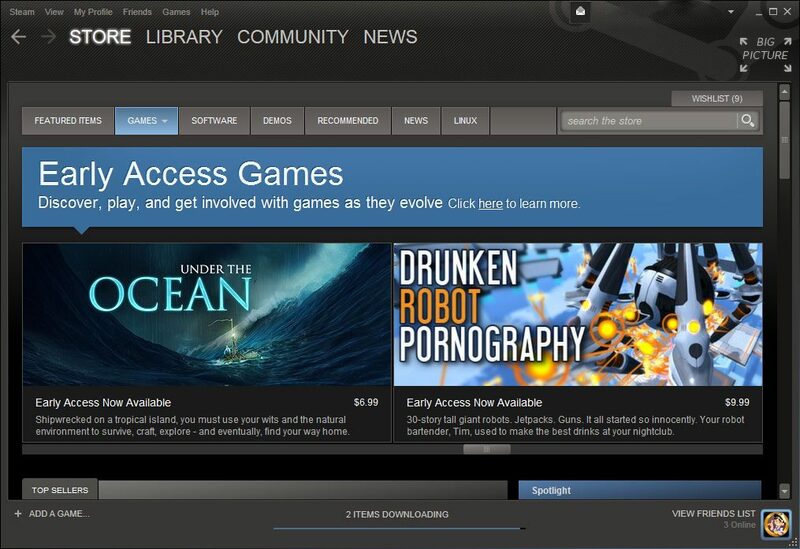 Valve’s Steam Early Access feature has allowed for the development of some truly innovative and exciting titles that otherwise would have never seen the light of day through a large publisher, but it has also seen its fair share of stinkers and catastrophes. Recently, the software giant updated its Early Access guidelines and policies to make clear to potential developers that the feature is not something to be trifled with. 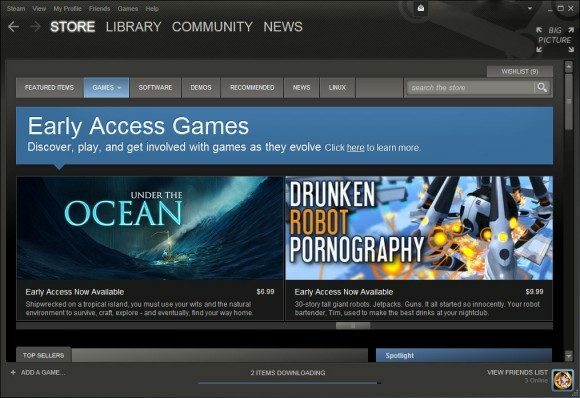 Steam Early Access is a way to invite customers to get involved with your game as you develop, so that you can get the feedback you need to make better informed product decisions and to ensure the best outcome for your customers and fans. When you launch a game in Steam Early Access, there is an expectation by customers that you will continue development to a point where you have what you consider a ‘finished’ game. We know that nobody can predict the future, and circumstances frequently change, which may result in a game failing to reach a ‘finished’ state, or may fail to meet customer expectations in some other way. We work hard to make sure this risk is communicated clearly to customers, but we also ask that developers follow a set of rules that are intended to help inform customers and set proper expectations when purchasing your game. This is then followed by a set of rules that absolutely must be followed. These include branding games as Early Access when being sold outside of Steam, avoiding making specific and grandiose predictions on what the game will turn out to have, and ensuring that an Early Access game is put out at the same time as it is on other websites and priced identically. If these guidelines sound familiar, it’s probably because they were catastrophically broken by various game developers who dabbled in Early Access, soiling the feature’s reputation in the process. These include the infamous Earth: Year 2066, which was pulled from Steam for its extremely poor quality, The Stomping Land, and most recently, Double Fine’s Spacebase DF-9, which left Early Access purchasers in a bind when the developer announced that they had run out of money and could not work on the game any further. Of course, these are guidelines for developers to follow, not rules, and ultimately the best way to fight Early Access impropriety is through careful research and judicious use of your wallet.